Vince is an ex-biker gang member from Philly. After having to put down a number of his brothers during the outbreak he has since hooked up with a small, hardened group of survivors. 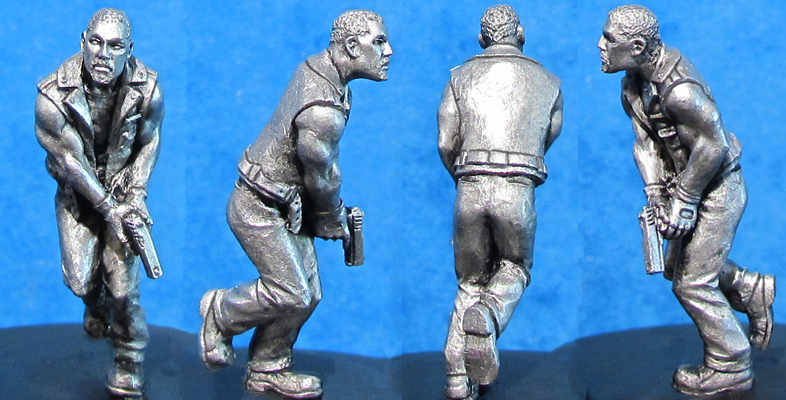 Seen here with a basic automatic pistol and very dynamic pose.